This street as made popular buy the foreigners. There are plenty of western restaurants here and your supply of non-Canto cuisine is located here. It is a common water hole, bouncing on the weekends. 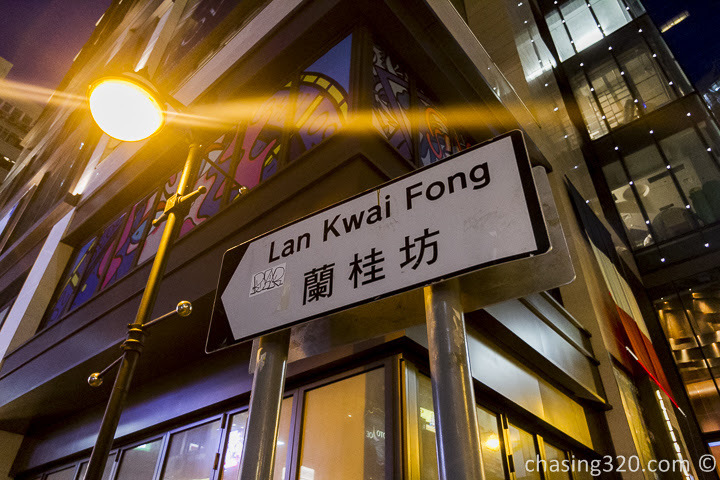 For nightlife, come to Lan Kwai Fong. There was a very narrow and compressed hotel situated at Lan Kwai Fong. In Hong Kong, prices are high for accommodation and I can bet you this establishment would cost a lot. Time to take a look at the few cheeky billboards.